New Hampshire Document and data destruction service company. Our company ensures the secure and efficient shredding of your confidential information by means of the highest professional standards in the industry. We provide the document destruction you require, when you require it, be that be on a daily, weekly or monthly scheduled shredding, off-site, annual purges or drop off service. 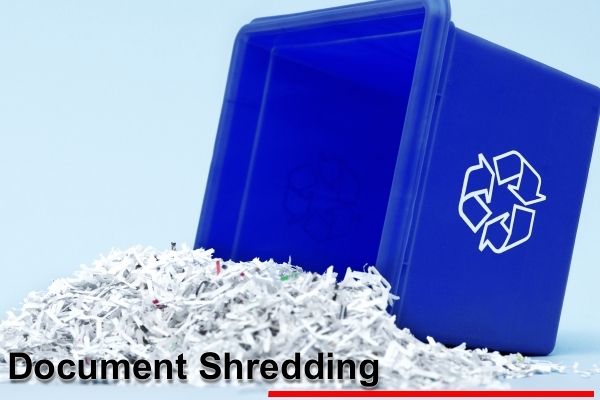 Document shredding is required by law for many industries, including medical, legal and government agencies. Rated #1 shredding service company for 5 years in a row was result of hard work and strong dedication to document security, customer service and transparent pricing of our shredding services in New Hampshire. We’ll Take Your Stuff Away and Shred It For You! Off-site Service is an ideal solution for organizations that need one-time or periodic document shredding service of sensitive paper documents, X-rays, PHI Documents and Patient’s Charts. This cost-effective service is secure, convenient and environmentally-friendly. When documents containing sensitive information get into the wrong hands, the results can be catastrophic. From identity theft to financial fraud, the improper disposal of old or unwanted paperwork can have far-reaching effects on individuals and businesses alike. 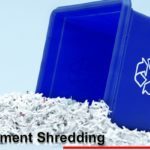 So if you need to safely dispose of documents that are no longer needed, it pays to call on Neighborhood Parcel Media Destruction for Southern New Hampshire for professional paper shredding services. Great location to shred your documents if you live in Southern New Hampshire like me. They allowed me to drop-off my documents and watch them be shredded. Their rates are lower than Staples and Cintas. I highly recommend them for all Medical and X-ray document destruction.